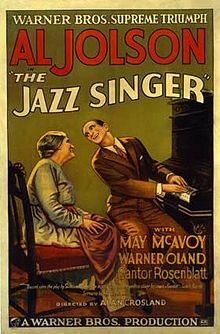 Silent Movies didn’t start talking until 1927 when Warner Bros. released “The Jazz Singer.” The film ran 89 minutes and grossed almost four million in the U.S. and another three million worldwide. 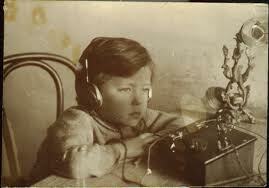 Radio, on the other hand, had been going strong for years. 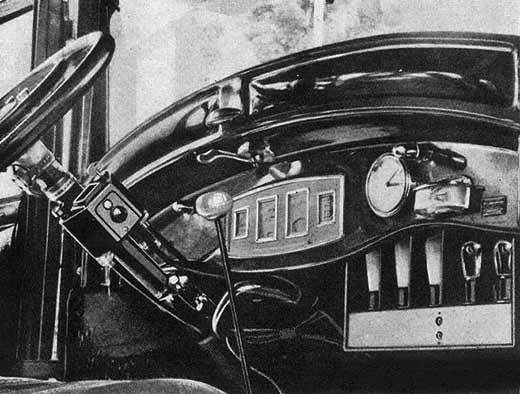 By 1923, some three million Americans owned radios, although most of them were crystal sets with earphones. Programming was mostly: baseball, news, music, and advertising. 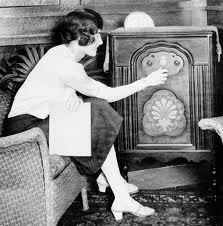 In 1922, President Harding became the first President to be heard on radio. It was not a political message but a dedication to the composer of the “Star Spangled Banner” Francis Scot Key. The first political message came three years later from President Coolidge. 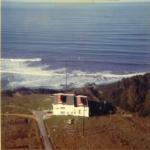 In 1914, the stations in Bolinas (transmitting) and Marshall (receiving) could receive messages from New Jersey and retransmit them to Hawaii. 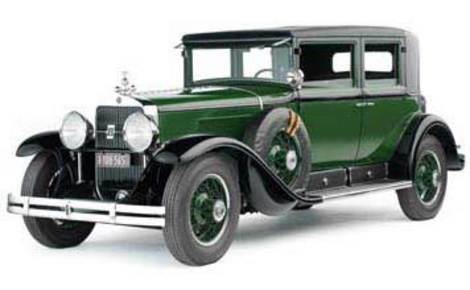 Al Capone’s 1928 Cadillac was equipped with a police band receiver. This entry was posted in Radio in the 1920's and tagged American history, Jazz, Radio, silent films on March by Jon Wilson.